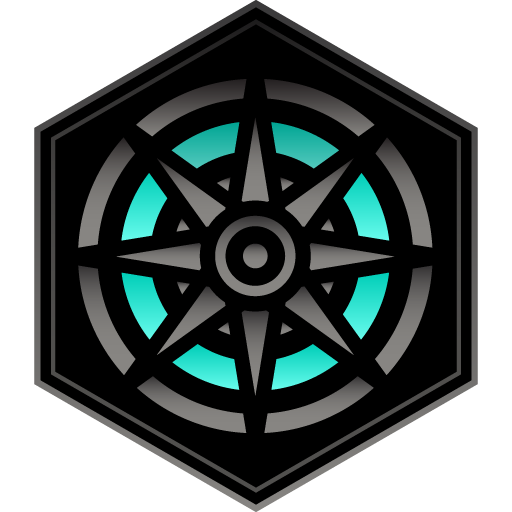 Seer: Discover and successfully submit new Portals. 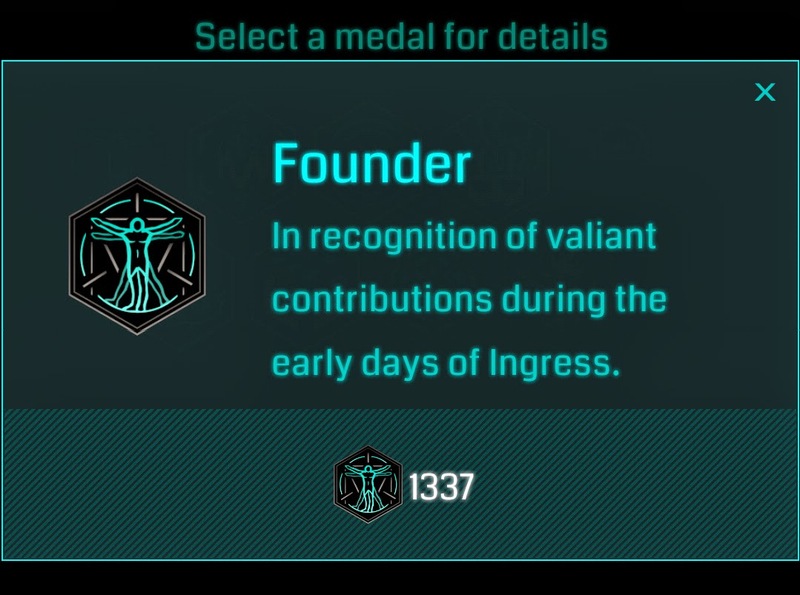 Seer Discover and successfully submit new Portals. 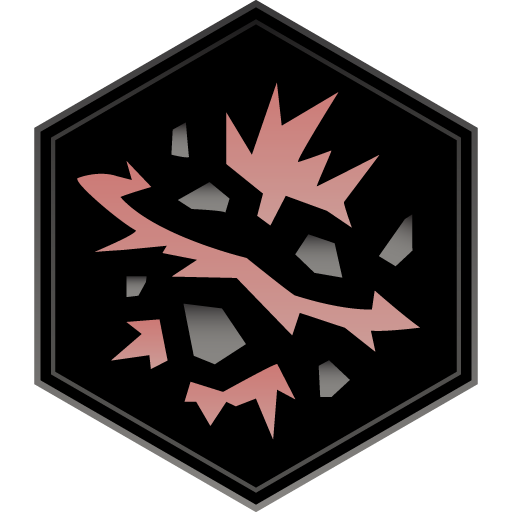 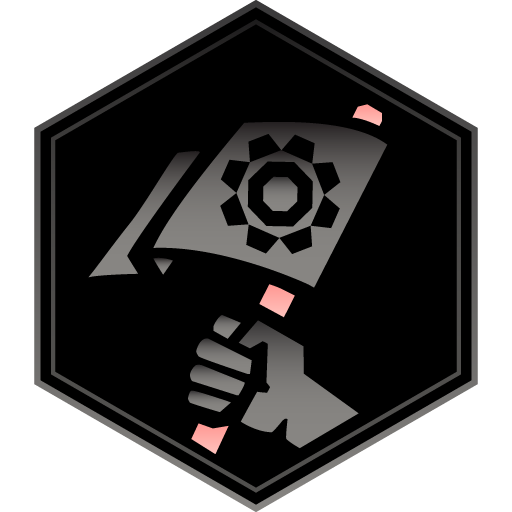 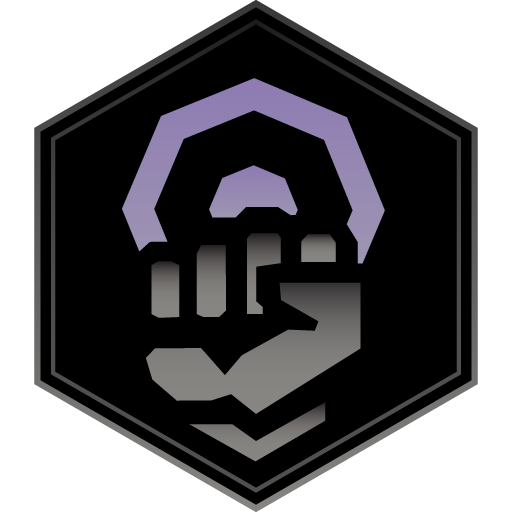 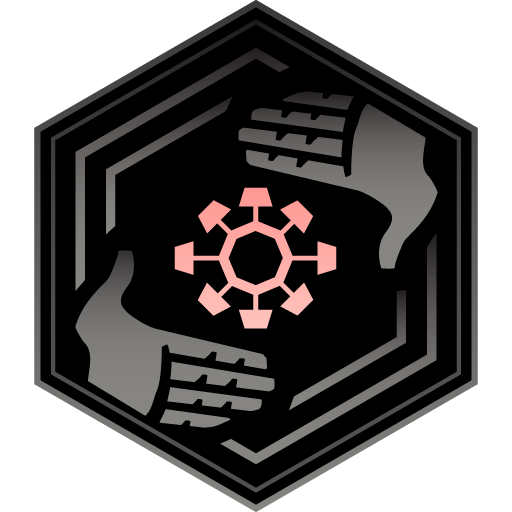 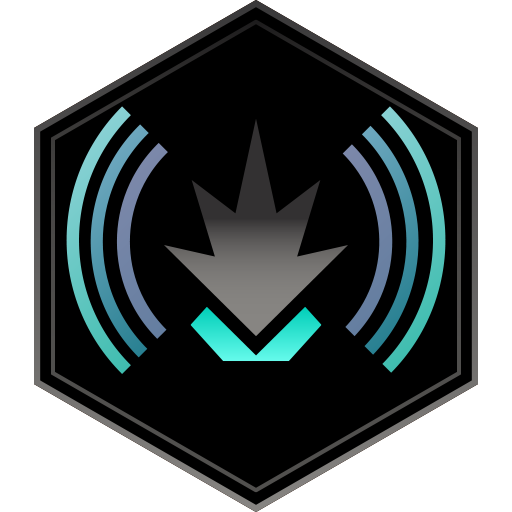 Guardian: Maintain control of a Portal for an extended period of time. 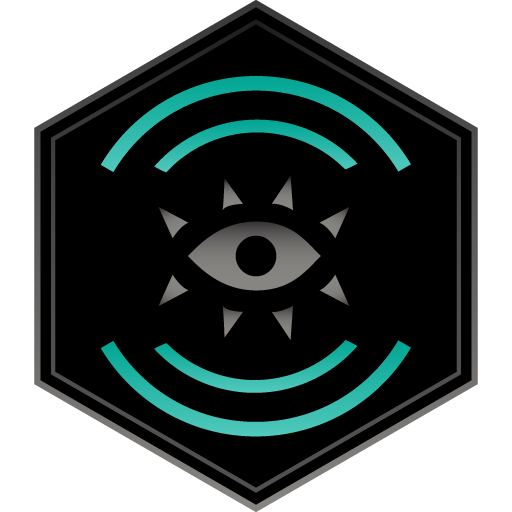 Guardian Maintain control of a Portal for an extended period of time. 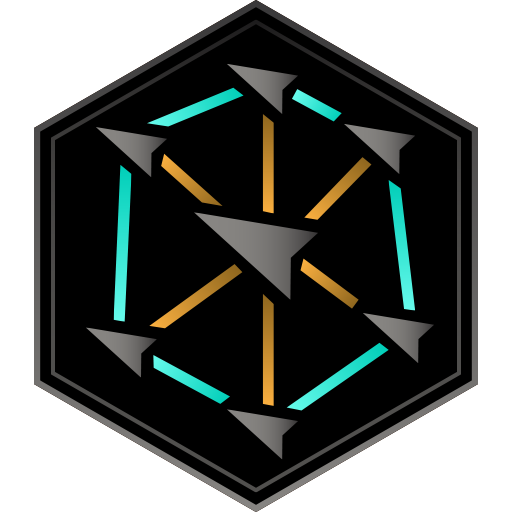 Mind Controller: Create Control Fields. 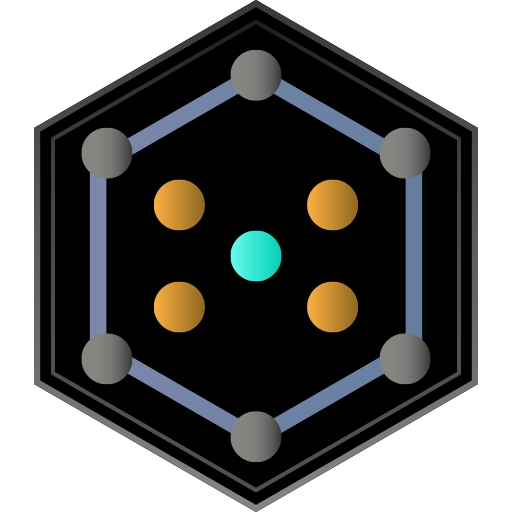 Mind Controller Create Control Fields. 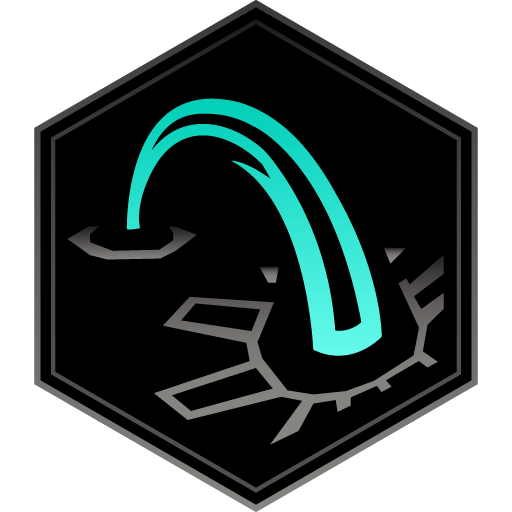 Explorer: Visit and hack distinct Portals. 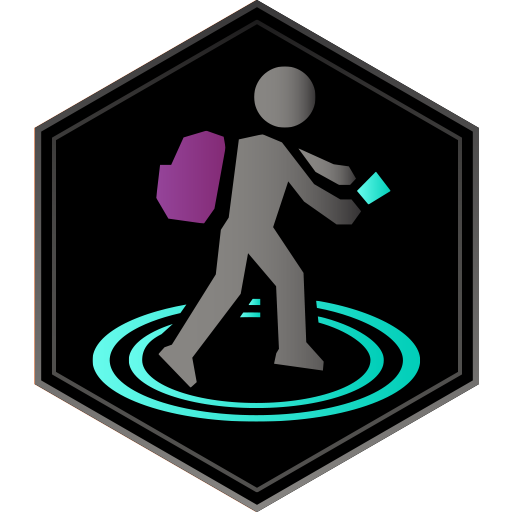 Explorer Visit and hack distinct Portals. 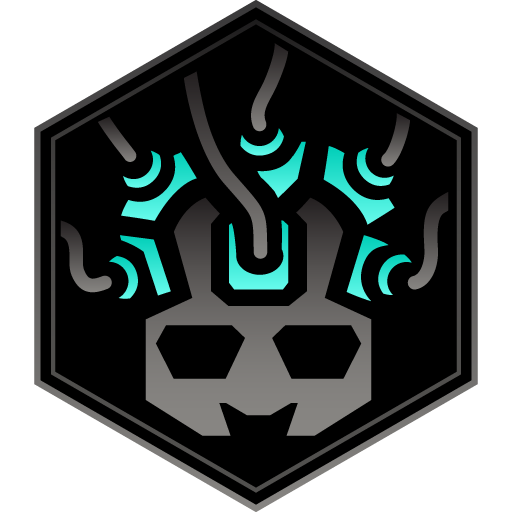 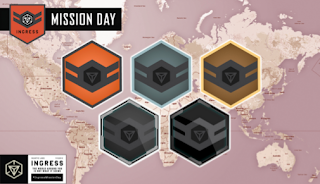 Spec Ops Completed Unique Missions. 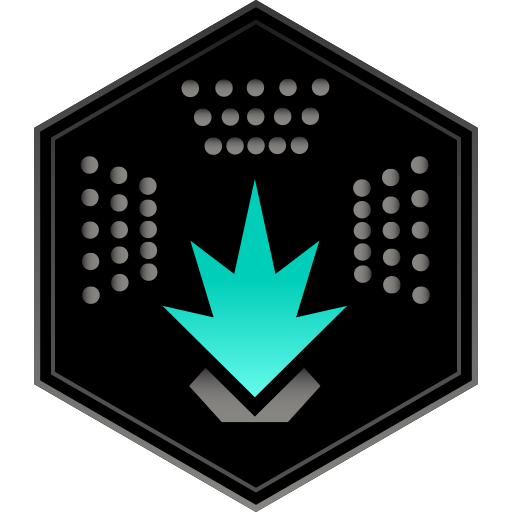 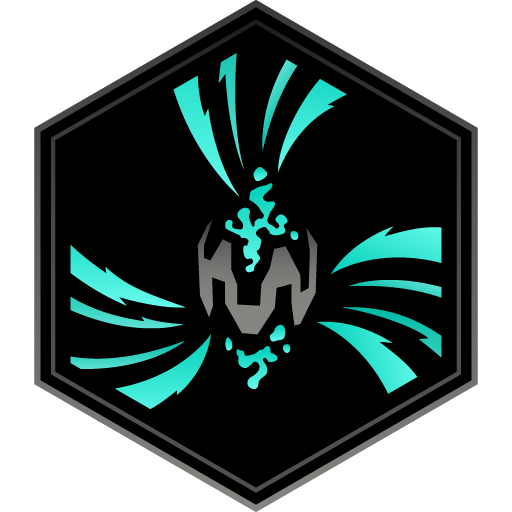 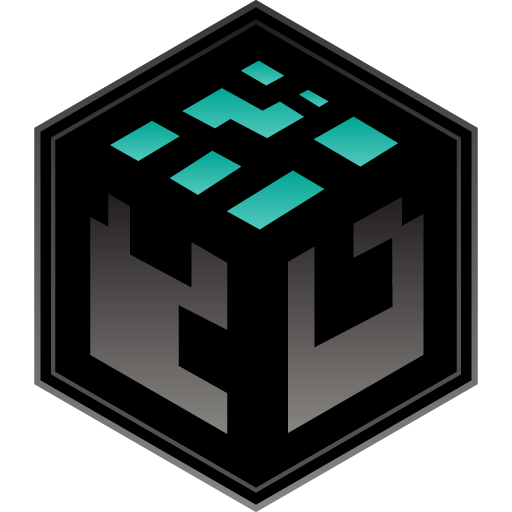 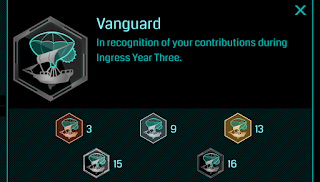 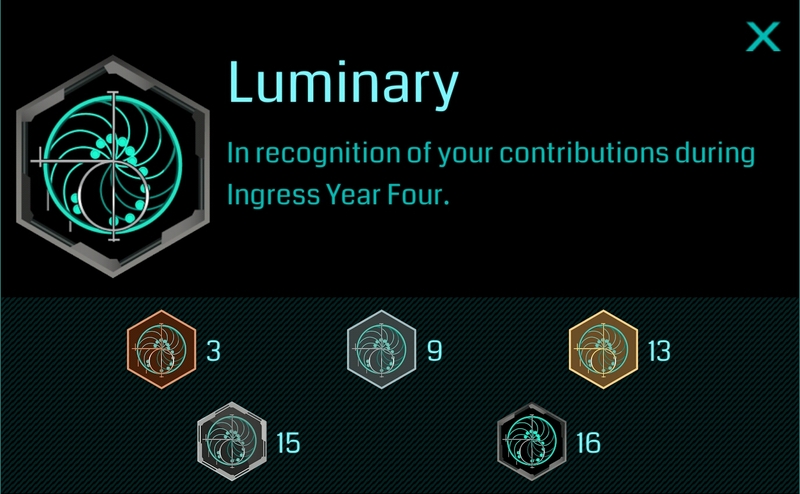 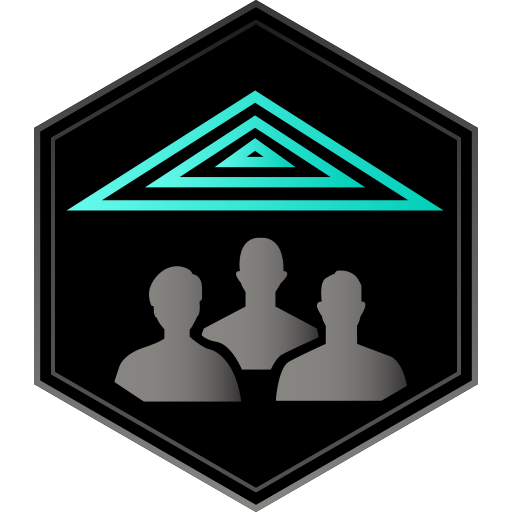 Recruiter: Recruit New Agent into Ingress and Help them. 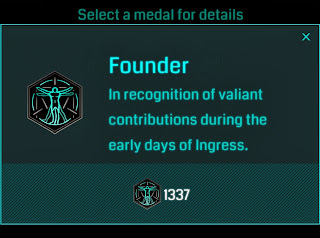 Recruiter Recruit New Agent into Ingress and Help them. 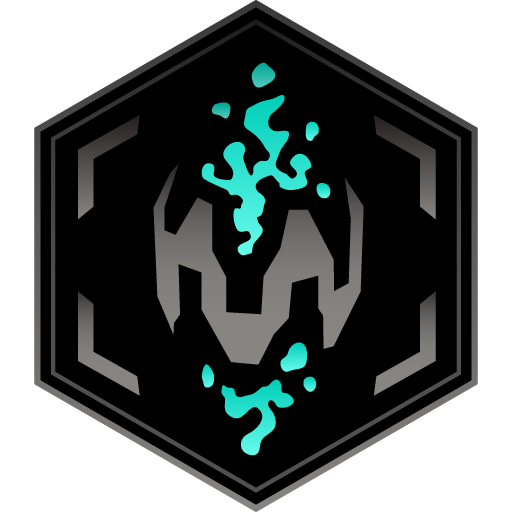 Illuminator: Capture Mind Units via Control Fields over populated areas. 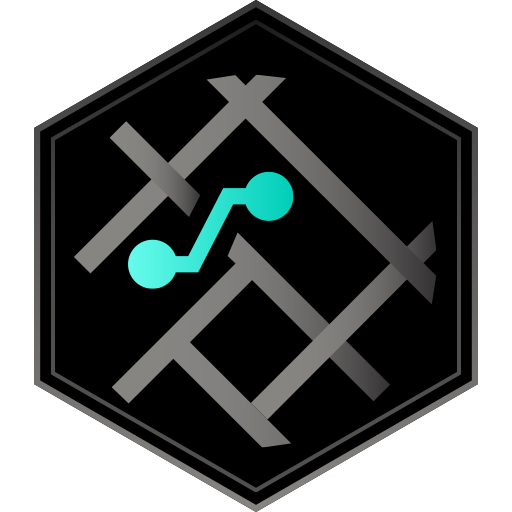 Sojourner: Hack a Portal in consecutive 24hour periods. Mission Day Successfully attended MissionDays.